Exposure to sun is one of the major factors of skin ageing. Some researchers claim that up to 80 % skin aging is caused by harmful UV rays, and that is mind boggling. The dangers of harmful UV rays range from dark spots, freckles & wrinkles to even skin cancer. 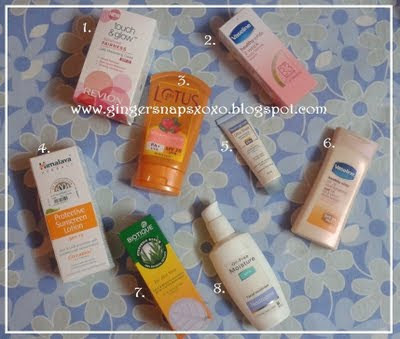 It is very important to protect our skin from the sun on day to day basis. Today I am going to tell you guys about some of the sunscreens available in the market, hoping to help you pick the right one for you. 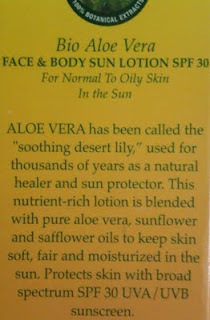 This is an imported version of this lotion, has got stuff written on it in some other language. So have you used any of these sunscreens? What sunscreen are you using right now.Will you plan to buy any of these? JGD. I have not used any of these. I use something else. my favt is neutrogena dry touch ..it does not makes my skin greasy or oily . Which one among this is ur fav? 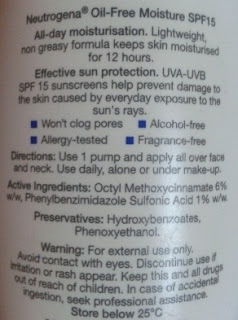 I liked the Biotique one, as it was SPF30 still it suited me. 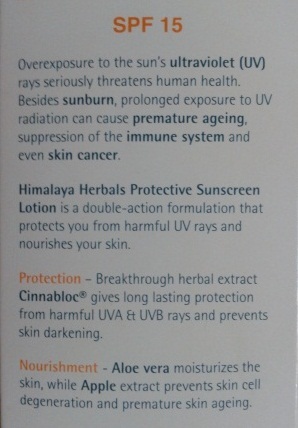 Nowadays Himalaya Sun Protection Lotion Works for me. For the face the neutrogena oil free facial moisturiser is also a nice pick for people with combination or oily skin. Im using neutrogena ultra sheer currently And i really like it. spf50 makes me super happy! I have neutrogena ultra sheer and i love it! My sis also has vaseline healthy white and she likes it too! i just heard that using sunscreen which is more than 20-30 SPF is not good for the skin..and one should go for such high level if one is into sports etc..this was by a derma...so now i am going glow with my neutrogena one. Great reviews!! 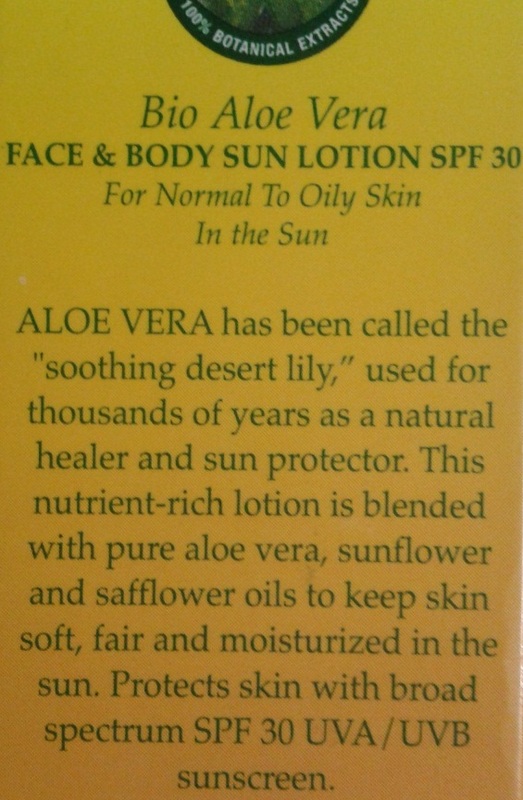 :) It's good to see lots of different sunscreens in the market! I have used Neutrogena ultrasheer and biotique carrot spf 40 and sandalwood spf 50...loved the Neutrogena but biotique sunscreens are sticky :( but they do protect well even though they are herbal and their ingredients largely a mystery!!! 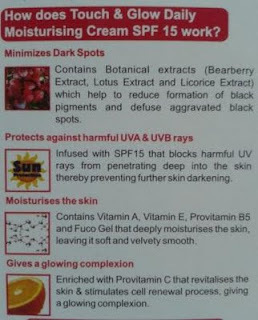 didn't like lotus sunscreens at all...found them too oily!! !heard that loreal is also good in case you wanna give a try!!! @swati- thanks for all the info sweetie!